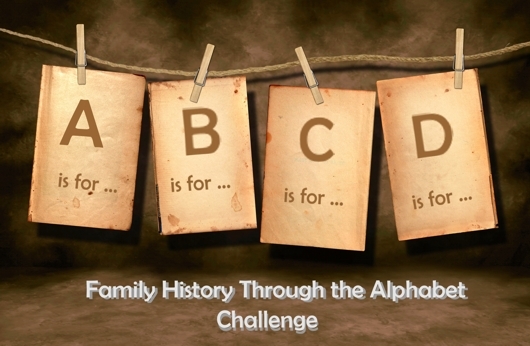 Yesterday I posted my round-up of all of my posts from the weekly Family History Through the Alphabet Challenge. “Challenge” was the key word – what sounds like a simple concept proved to be rather challenging. I participated because I knew the challenge would “force” me to post at least once a week. It wasn’t mandatory to post every week, but that was part of the personal challenge for me. I discovered that it was an incredibly creative exercise – much more creative than I originally thought. All of the submitters each week almost always had a different idea about what represented a particular letter, and I found that some of my original ideas fell by the wayside as a new letter approached and I came up with a new idea instead. All in all, it was a very worthwhile exercise. If you are looking to make a commitment to yourself to post to your own blog, I highly encourage you to try something similar. For something even more daring, you could post a different letter each day and go through the entire challenge in less than a month. Or for a more relaxed pace, try one per week (as I did) or even one per month. Eventually you will make your way through the alphabet! The possibilities are as endless as your own creativity. I’m still pondering which A to Z series I will challenge myself with next! A collage of the images I’ve used each week during the Family History through the Alphabet challenge! For the last twenty-six weeks, I have participated in the Family History through the Alphabet Challenge promoted by Gould Genealogy. It was more challenging than I thought it would be, and I feel a sense of accomplishment that I completed all 26 letters! Here is a round-up of all of my posts. Tomorrow I will share some of the things I learned from participating in this challenge. Thanks for reading and commenting on these posts for the last six months! 8. Piątkowski – yes – My father, brother, and nephews could all have a Y-DNA test to determine the origin of our patrilinal line. 9. Kizoweter – maybe – My great-grandmother had a brother, Jozef Kizoweter. He was living in Warsaw at the time of her immigration, and I’ve found records for his mariage and the birth of some children. Did the male line survive in Poland? 10. Bergmeister – yes – My father has two male first cousins, I have at least two male second cousins, and there is another male generation that all bear the Bergmeister surname and are descendants of my great-grandfather. 11. Echerer – maybe – My great-grandmother had a brother, Karl Echerer, who was married in Munich in 1908. It is unknown if he had any sons or if the male line has survived to today. 12. Pater – maybe – Of the three Pater sons that immigrated to this country, only my great-grandfather had sons. Of the five sons, only two had sons. I have not yet been able to find those two male cousins of my mother, Larry Pater and Louis Miller (although Pater is the “correct” surname). There were also numerous Pater relatives left in Poland, but it is not known if any male descendants are left after the wars. 13. Miller – maybe – My great-grandmother had a brother who had one childless son. However, I think she had other brothers and I’ve recently found information about one, Alfred Miller. I am trying to determine if his male line still exists today. 14. Zawodny – yes – I’m in touch with at least one male cousin of my mother’s and he has a son. This Y-DNA line could be traced. 15. Ślesiński – doubtful – My great-grandmother apparently had one brother, Feliks, but I have been unable to determine if he had any sons. More research is needed. If I was able to convince my male relatives to submit to Y-DNA testing, I would get a good idea of my own genetic makeup. Have you had any Y-DNA testing done on yourself or male relatives? Continuing the Family History Through the Alphabet series… S is for Signatures! Yes, my name is Donna, and I am an Ancestor Autograph Collector. Other than a photograph, nothing makes an ancestor seem “real” to me like seeing their names written in their own handwriting. A signature is very personal – from the cautious, large, sprawling script of someone just learning to write to the stronger, more defined flourish of an adult to the smaller, diminishing scribble of the elderly, our signatures, though changeable with time, are unique. For ancestors living in the 20th Century, there are multiple documents that they may have signed such as marriage licenses, social security applications, passports, and insurance applications. 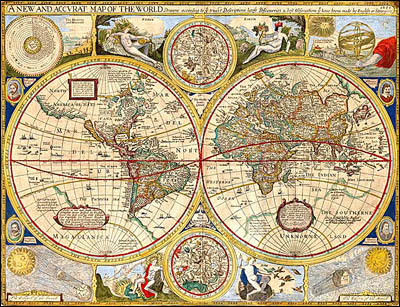 Immigrant ancestors may have signed declarations of intention, naturalizations, or alien registration forms. Male ancestors may have signed draft registration forms or military service forms. 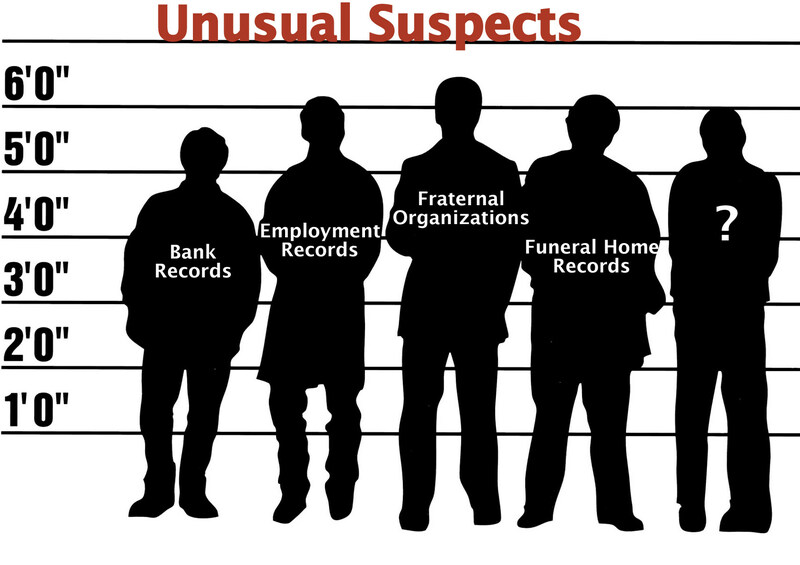 I assume you can find signatures on wills or estate files, but I have no experience with these records. Prior to the 20th Century, my ancestors were either in Bavaria or Poland. In Bavaria, couples signed the civil marriage record similar to marriage licenses today. In Poland, signatures of the relevant parties or witnesses were often annotated on the church books, which doubled as civil records, for births, marriages, and deaths. However, nearly all of my Polish ancestors were illiterate – including those that came to the United States, but they eventually learned to write by evidence of their signatures later in life. The oldest signature I found was from my great-great grandfather, Stanisław Piątkowski, from his marriage record in 1863. I am still curious to know why he, among all of my ancestors, was literate. His occupation was “private official”. In order to display my ancestor autograph collection, I put together the following charts to show my great-grandparents and grandparents on both sides. I’ve been wanting to do this since footnoteMaven posted something similar back in 2008 in Sign Here Please! As she so astutely points out, signatures have a way of making genealogy “interesting” to family members not usually interested in family history! Case in point – I showed my mother these images, and she asked if she could have a copy! 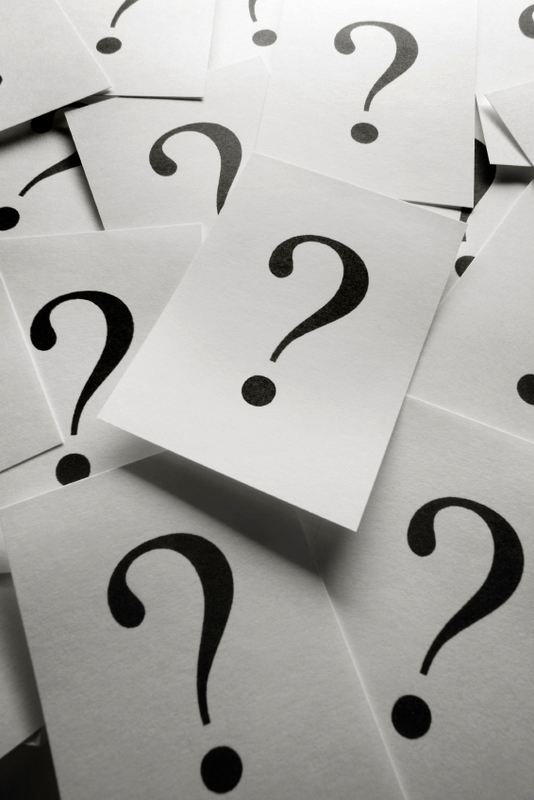 Continuing the weekly Family History Through the Alphabet Series… Q is for Questions! My genealogical research would be nonexistent if I hadn’t asked questions. Euripides once said, “Question everything. Learn something. Answer nothing.” That, my friends, is sometimes what I think genealogy is like because we ask questions, find some answers, and end up with a lot more questions. As a young teenager, I remember asking my maternal grandmother, who we called Nan, some simple questions. In retrospect, this marked the beginning of my future as a genealogist and family historian. I asked her questions about her parents: What were their names? Where were they born? When did they come here? What were they like? She told me some answers. They weren’t necessarily correct answers, but they were answers! After college I began researching my family. My Nan was no longer living, so my questions went right to my parents: When did your parents get married? Did they ever talk about their parents? When did your grandparents die? Where did they come from? I dutifully recorded their answers. Then I researched some records…and I found answers in spite of my parents’ answers, which led to more questions: Why didn’t you tell me you had great-grandparents in this country? Why didn’t you tell me about Aunt and Uncle so-and-so? One would assume that genealogical records would provide concrete answers, yet inevitably the records led to tons of additional questions. Why isn’t she with the rest of the family on the census? Why can’t I find him on the passenger list? When did they immigrate? What was her maiden name? 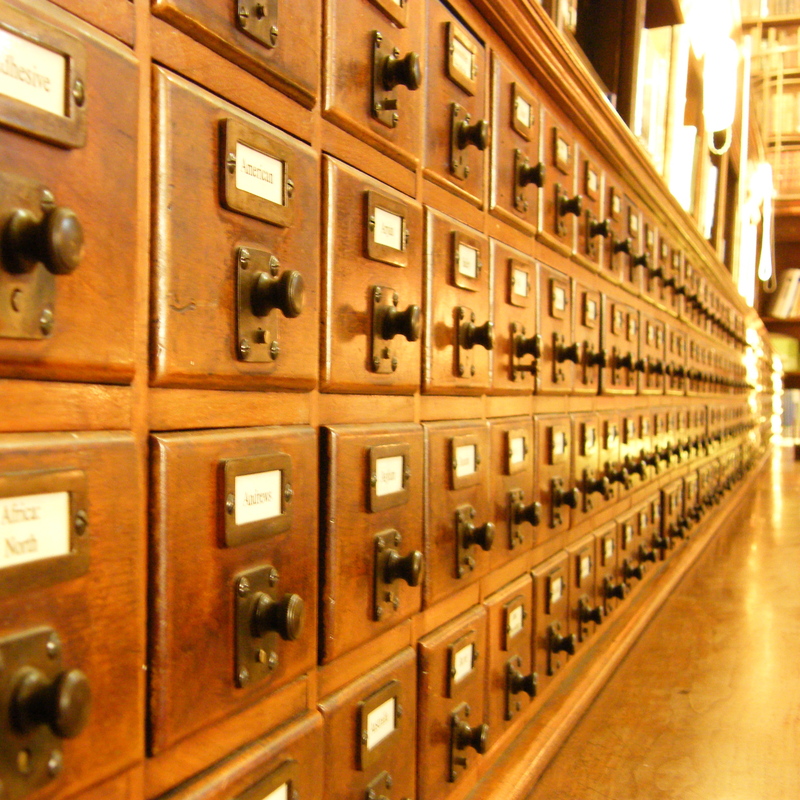 Family history research is all about the questions – and finding some answers. But in some ways the questions are more important, because without them we would have no impetus for research, no reason for the quest. Answers are wonderful, but ironically every nugget of information leads to even more questions! I found you, now who were your parents? …have patience with everything unresolved in your heart and to try to love the questions themselves as if they were locked rooms or books written in a very foreign language. Don’t search for the answers, which could not be given to you now, because you would not be able to live them. And the point is to live everything. Live the questions now. Perhaps then, someday far in the future, you will gradually, without even noticing it, live your way into the answer. Continuing the Family History through the Alphabet series, P is for… Proof! I had a lot of possibilities for the letter “P” such as surnames (including my own) and town names (not to mention the country of Poland, the source of most of my ancestors). But what good is all the information we collect without proof? 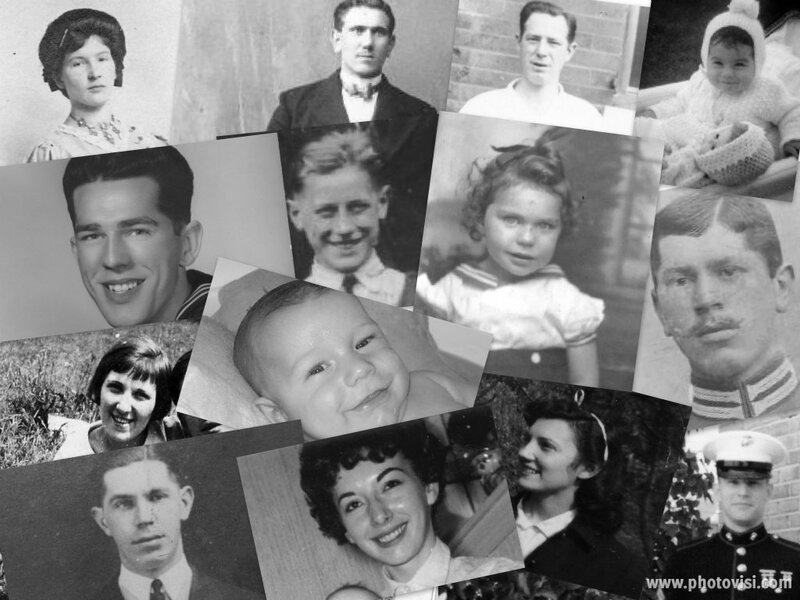 How do we really prove our family history? Well, there’s an “app” for that – the application of the Genealogical Proof Standard, the measure by which one’s research is credible. A conclusion based on all of these standards is proven, genealogically speaking. Of course, true “proof” of who are ancestors were could really only be obtained with genetic testing. But, absent the ways and means to perform such testing, the Genealogical Proof Standard is how our “evidence” is proven to be credible. 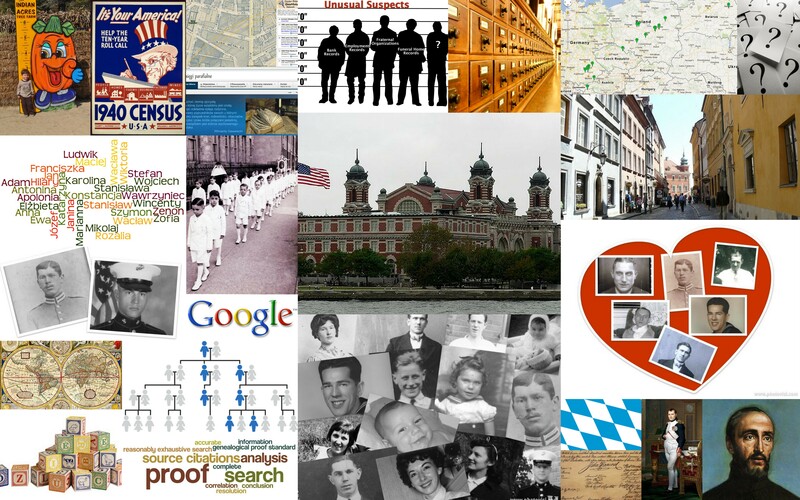 I, for one, am often stuck in the (un)reasonably exhaustive search phase – or as speaker and genealogist Warren Bittner refers to it, the “reasonably exhausting search”. Complete and accurate source citations are a continuing challenge for me, but it helps to make my case. Conflicting evidence is perhaps the most challenging part of proving a fact, but isn’t that sort of analysis and detective work what makes family history fun? Can you prove your family history? Continuing the Family History through the Alphabet series… O is for Occupations! Some of the many interesting things I’ve learned while researching my family history are my ancestors’ occupations. What skills, trades, and talents are on your family tree? I’ve written about my family’s occupations in the past, so for today’s post I’m taking a different approach to the topic of working for a living. Has your own choice of a job or a particular talent been unknowingly influenced by your ancestors? On the episode of Henry Louis Gates’ Finding Your Roots featuring Martha Stewart, Dr. Gates seemed surprised to discover that many of Martha’s ancestors’ jobs involved such decorative arts as basket-making, iron work, and gardening. These crafts have also played a role in Stewart’s career as a decorator. But when she embarked on that career, she knew nothing of her family’s history in similar fields. I was not as surprised as Dr. Gates because I have experienced exactly the same thing in my own family history research when comparing some of my ancestors’ occupations to that of my brother and myself. My brother has some similarities to our great-grandfather, Joseph Bergmeister. Joseph’s primary occupation in life was a baker – my brother is not. However, we found a curious connection in another earlier occupation of Joseph’s. During his mandatory military service in the Bavarian Army, Joseph served in the Leib Regiment, or the Königlich Bayerisches Infanterie Leib Regiment. This roughly translates to the Royal Bavarian Infantry Life Guard Regiment. This elite regiment protected the royal family, and was headquartered in Munich at the royal palace. Our great-grandfather served in this unit from 1893-95 when he was only 20 to 22 years old. When my brother was 21 years old, he joined the United States Marine Corps, another elite branch of the military known for their rigorous training and “spit and polish” image, much like the Leib Regiment. While in the Marines, my brother served as an Embassy security guard, which would have had similarities to the Leib Regiment not only in function – as a protection and security unit – but also in form in terms of strict protocol and image. While these two military jobs were similar, my brother’s later career mirrored Joseph’s Leib Regiment service even more closely. Years later, my brother served in the state police. His time in service included working on the executive protection detail guarding the governor. Coincidentally, the uniform of the Leib Regiment and the state police have one remarkable similarity – they coat/shirt of each uniform are a bright light blue. As for my own career, I’ve spent the last twenty years as a “civil servant”. I was surprised to discover that the career I stumbled upon by accident is closely interwoven with the careers of multiple ancestors. None were civil servants, but their jobs instead are directly related to the industry that I’ve worked with in my government job – the U.S. clothing, textile, and footwear industry. I’ve worked with this shrinking domestic industry, one that is nearly entirely dependent upon the military, for my entire career. 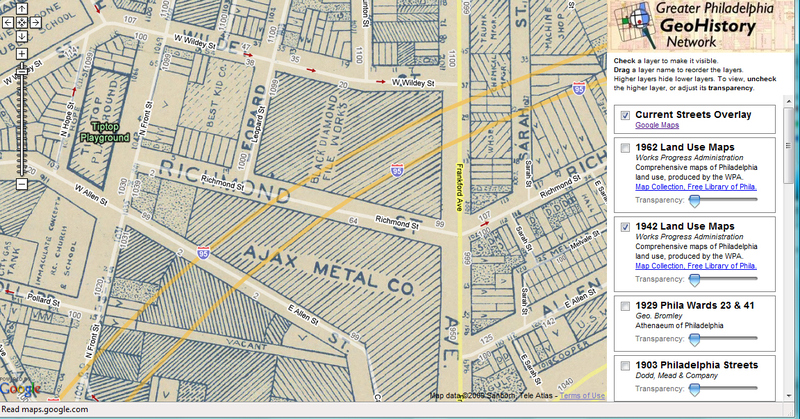 When I first started my job in 1992, I knew that my maternal grandparents had worked in the textile factories that once populated Philadelphia. But after that, as I spent more spare time researching my genealogy, I began to uncover more generations involved with this industry – a whole collection of weavers, seamstresses, cloth merchants, and shoemakers! Some of these occupations are on both my father’s and mother’s side of the family tree including generations of both Bavarian and Polish shoemakers. 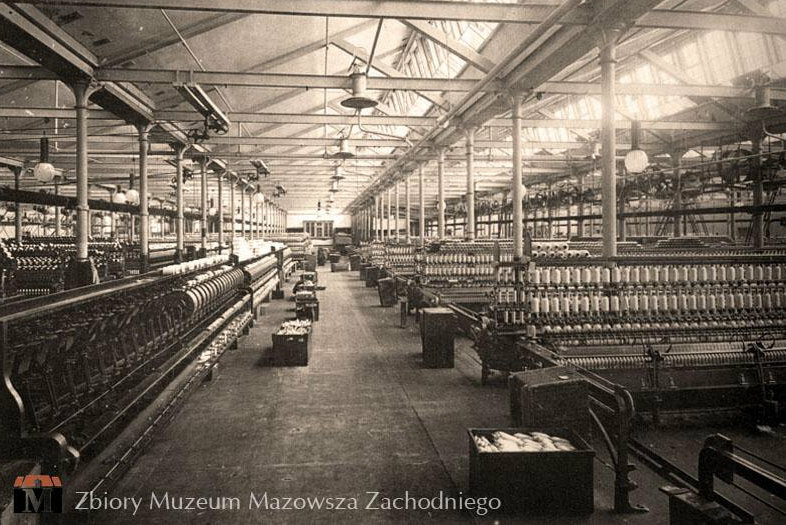 My maternal grandfather’s family, all weavers, came from Żyrardów, Poland – a town founded to produce textiles. It soon became the largest textile-producing town in the entire Russian Empire by the end of the 19th Century. I may not weave fabric or make clothes or shoes myself, but thanks to my desk job I know more about these industries than I ever thought possible. I wondered about other occupational connections in the family. My father worked as an accountant, and while I haven’t found any bean counters in his family’s history, I realized that in his younger days he was quite talented at construction-type jobs around the house. Did that talent stem from his Bavarian carpenter and mason ancestors? My mother also worked as a bookkeeper and a bank teller, but her dream job, and her talent, was designing and making clothes. Did that passion come from her weaving ancestors? Perhaps we have a genetic memory within us that calls us to certain occupations or pastimes. I’d like to think so, but then again maybe it’s just a matter of some remarkable coincidences. 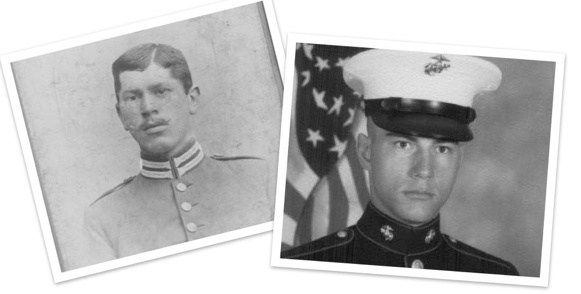 I’d like to know who the historian in the family was… Because I think I inherited that gene! And they all have a name that begins with J… Top Row: Jane, Jozef, Julius, Donna Joan. 2nd Row: James, James, Jean, Josef. 3rd Row: Jane, Nicholas James. Bottom Row: Joseph, Anita Jane, Joan, James. The Family History Through the Alphabet Challenge has been rather, er, challenging so far… I was particularly stumped with the letter “J” and I wondered if I should talk about the Joy of genealogy or the Journeys I’ve taken during my research. But the fact is that “J” is actually quite prominent in my family – that is, as the starting letter of names! The J-names are hanging on every branch of my family tree. Sure, there are some Maria’s and Anna’s (and tons of Maria Anna’s and Anna Maria’s in Bavaria) as well as several Elizabeth’s. For the men I have a few named Louis, Karl, and Ignatz or Ignacy. 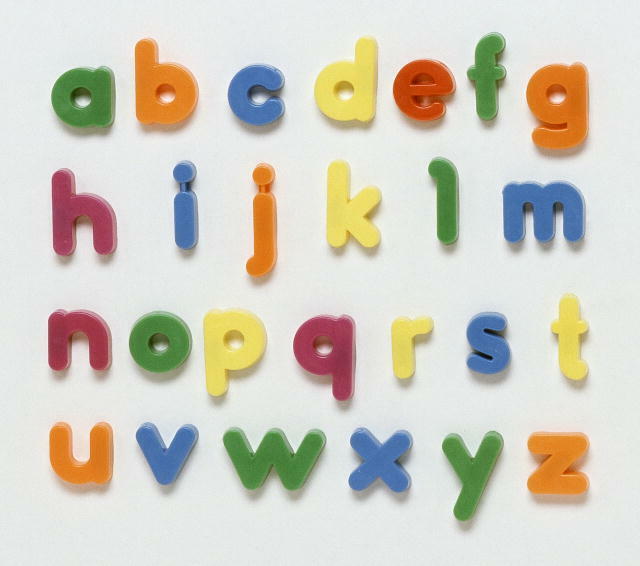 But one letter is prominent by far – the letter J. Therefore, J is for J Names! 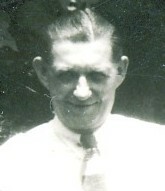 Starting with my father’s paternal side, there is my grandfather James. James named my father James, who in turned named his son James, who in turn used James as a middle name for one of his sons. My grandfather James named his daughter Jean after his sister Jean. 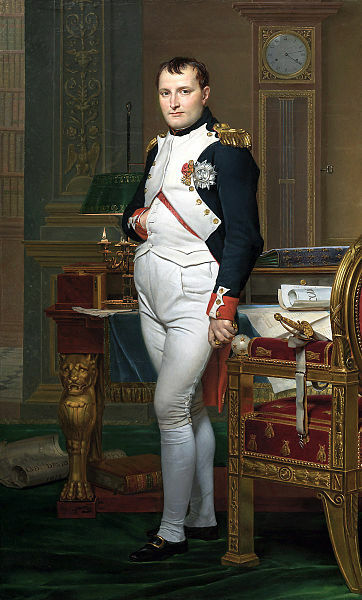 His brother, Joseph, named one daughter Jean and another Josephine, and his son is named John Joseph. The father of James, Jean, and Joseph? John (Jan in Polish). Moving to the next branch of the family tree, grandfather James married Margaret. She can be forgiven for her lack of a J-name by the sheer number of J’s in her ancestry. Her brother Joseph was named after their father, Joseph, while brother Julius was named after Uncle Julius. Joseph’s father, Joseph, had a father named Joseph. In fact, if it wasn’t for the elder Joseph’s father, Jakob (son of Joseph! ), there would be an unbroken line of seven generations of men named Joseph Bergmeister starting in 1763 until today with my 20-something cousin in Texas. Oh, and the father of the Joseph born in 1763? John (Johann in German). On my mother’s side, neither grandparent has a J-name, but my mom’s middle name is Jane. My middle name, Joan, is the same as my mom’s sister Joan. 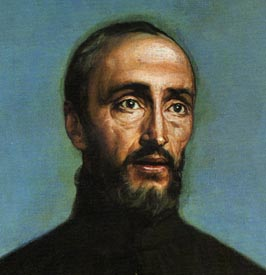 Their father’s grandfather was named Joseph (Józef), the son of John (Jan). Their father’s other grandfather? John (Jan in Polish). Moving to the final branch, my mother’s mother’s family, my great-grandfather was named – how did you guess? Joseph! He named a daughter Jane and one of his sons had a Joseph and a Joyce. My great-grandmother has sisters named Jane and Josephine. The sisters’ dad’s dad was Józef and their mom’s dad was Jan.
Really, I’m not making this up…it’s all in on the family tree! Sure, there are some other names on the family tree, but none come close to the amount of J-names. Oddly enough, I have yet to uncover a single surname that starts with the letter J. Maybe I will find one in my research one day. If I do, I can place a sure bet that if I find a man with a “J” surname, his first name will almost certainly be Joseph or John and if it’s a woman she’ll likely be Jane, Jean, Joan, or Josephine! Continuing the Family History Through the Alphabet Challenge…I is for Imieniny! Imieniny is the Polish word for name days. Many countries celebrate name days or feast days which were originally based on saints’ feast days in the Roman Catholic or Eastern Orthodox liturgical calendar. As a primarily Roman Catholic country, Poland enthusiastically celebrates imieniny. 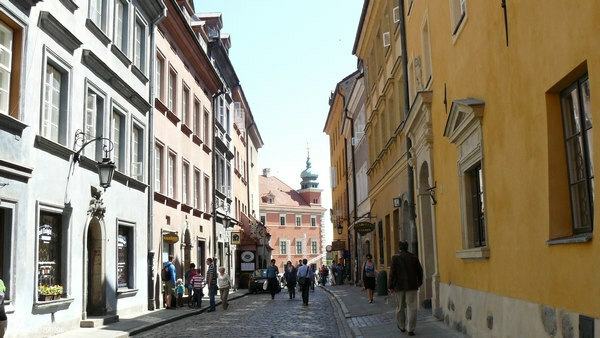 However, my family history research discovered something rather unique about Poland’s imieniny. Many Polish Catholics used the liturgical calendar not to celebrate a feast day after a child was named – but to actually name the child. In several of my Polish families, every child’s name is based on a saint’s feast on or near the date of birth. At first I thought my great-grandfather, Ludwik (Louis) Pater, was named after his maternal grandfather, Ludwik Pluta. But I soon noticed a naming pattern among the Pater children – they were not being named after relatives, but after the saints on whose feast they were born. My great-grandfather was born on 24 August 1893, and his grandfather was born on 21 August 1843. The feast of St. Ludwik is 25 August! This wasn’t just a coincidence – every single child of my great-great grandparents Józef and Antonina Pater is named after a saint’s feast near their birthday – and Józef and Antonina and their siblings are as well! Based on my research, the Pater children did not pass on this tradition when it came time to name their own children. Not every Polish ancestor followed this tradition, but many did. I last wrote about this tradition in a post called Polish Names and Feast Days in 2008 – the third post written for this blog. As my research continues, I’m finding more and more ancestors named after the saint’s feast near their birth. I always thought the imieniny naming tradition was fun and it would certainly take the stress off of parents who debate over names for their child – just let the church’s calendar decide for you. Then again, there is a certain risk involved, for not every name is equally liked! Your first name is very important for your sense of identity, so I can’t help but wonder how name choices affect people. Just by the random chance of the day you were born could have christened you Adam (24 December) or Zenon (22 December), Aniela (31 May) or Zuzanna (24 May). Of course, if you weren’t named after the saint whose feast happened to fall on your day of birth, you can always celebrate your imieniny anyway by finding the corresponding saint on the calendar. Any reason for a party (and cake) is a good reason, so take a look at the list of names and celebrate your name day!